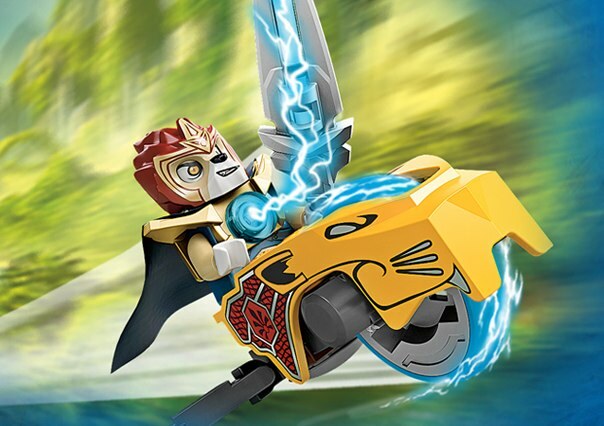 The new LEGENDS of CHIMA 4D Movie Experience will debut at LEGOLAND Discovery Center on Saturday, June 8. Join Laval the Lion Prince in the World of Chima as he battles Cragger the Crocodile for the precious energy source, CHI. Guests can take advantage of popcorn and beverages while enjoying a sneak preview of the new movie before the general public, but the fun doesn’t stop when the movie ends! 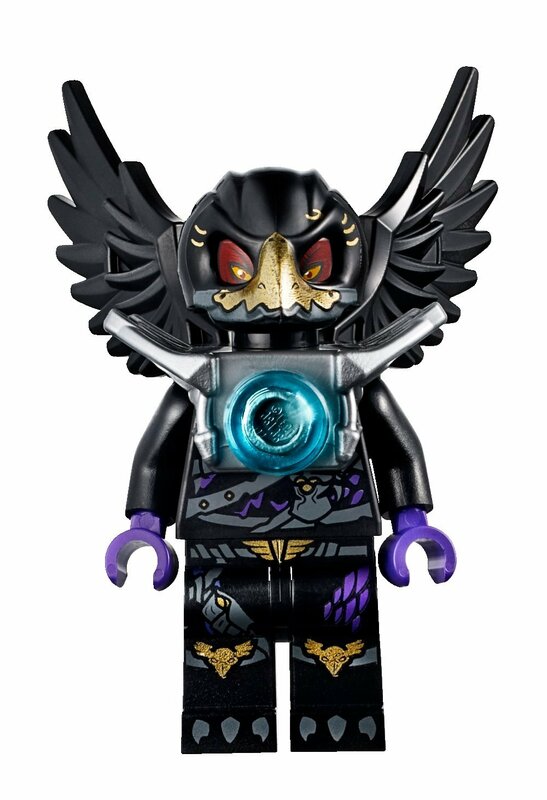 Children will have an opportunity to meet Laval, and they can also build Speedorz to race and visit the Model Builder’s Academy to participate in additional LEGO building fun! If this wasn't enough, we've got a CHIMA scavenger hunt that will keep you on your toes regardless of whether this is the first time you have visited our attraction or one of many! Complete the scavenger hunt and you could be the lucky winner of a FREE Annual Membership!